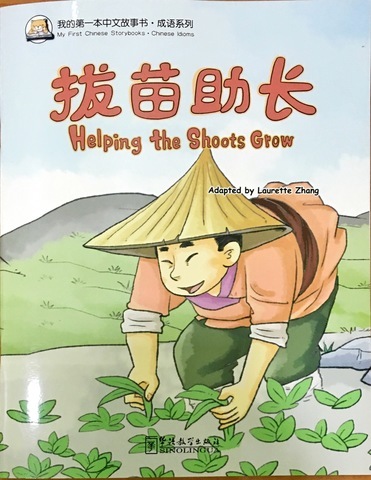 My First Chinese Storybooks is a series of Chinese and English bilingual picture that have been primarily designed as educational readers for English speakers of different groups who are learning Chinese. 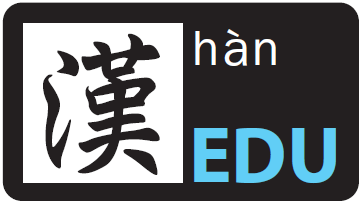 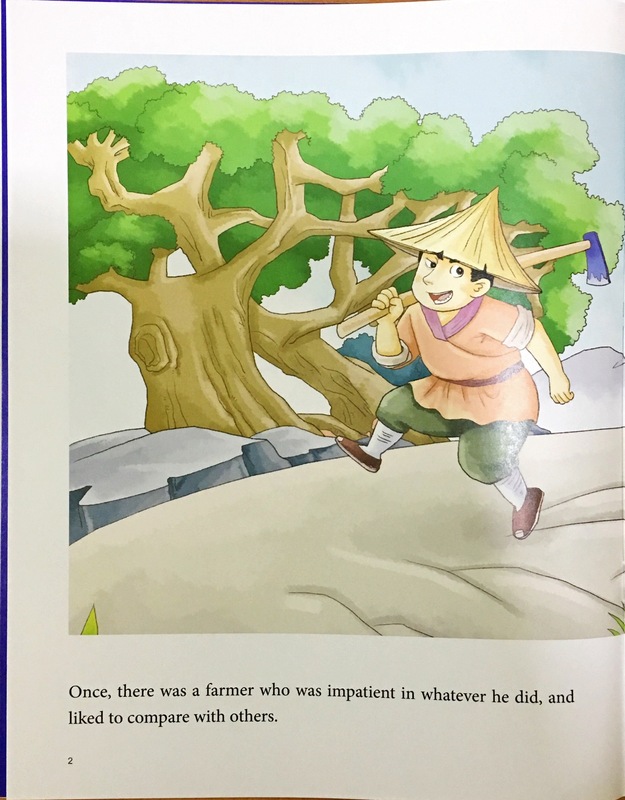 Stories that brought about some of the best known Chinese idioms have been added to this series. 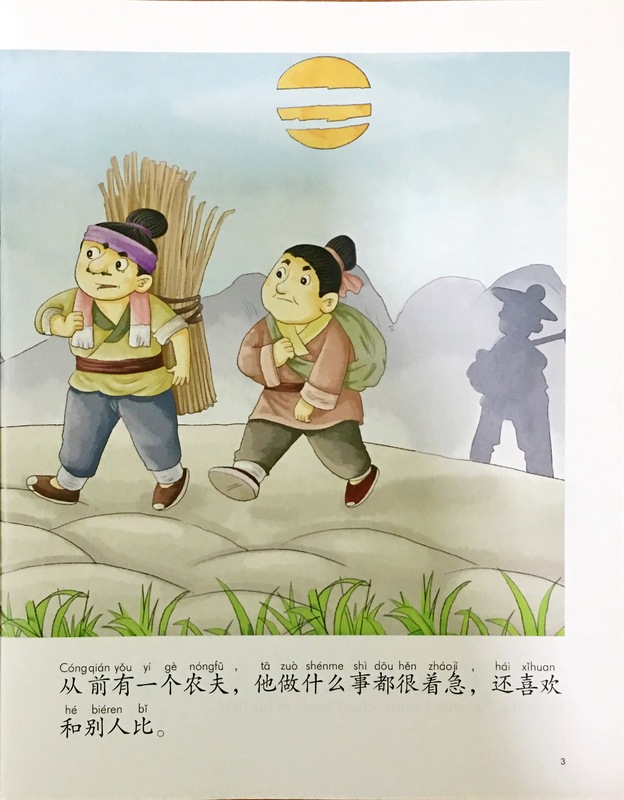 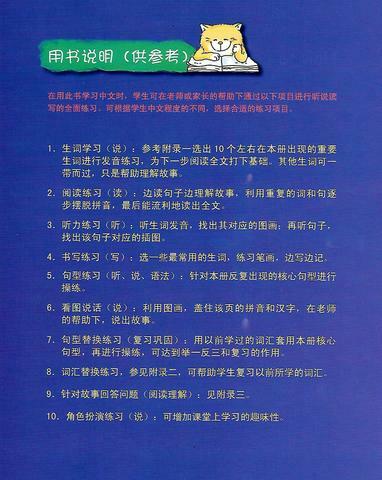 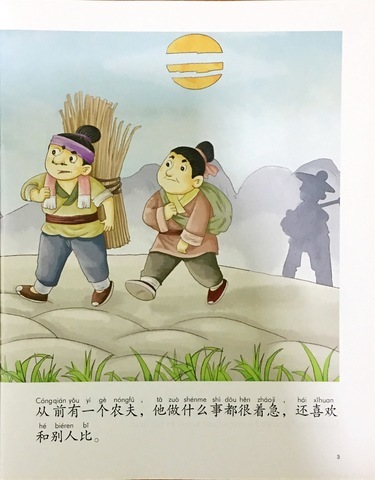 The author, an experienced teacher, selected these stories from ancient Chinese literature and adapted them to help young learners of Chinese appreciate the different ways of thinking by the individuals in the stories. 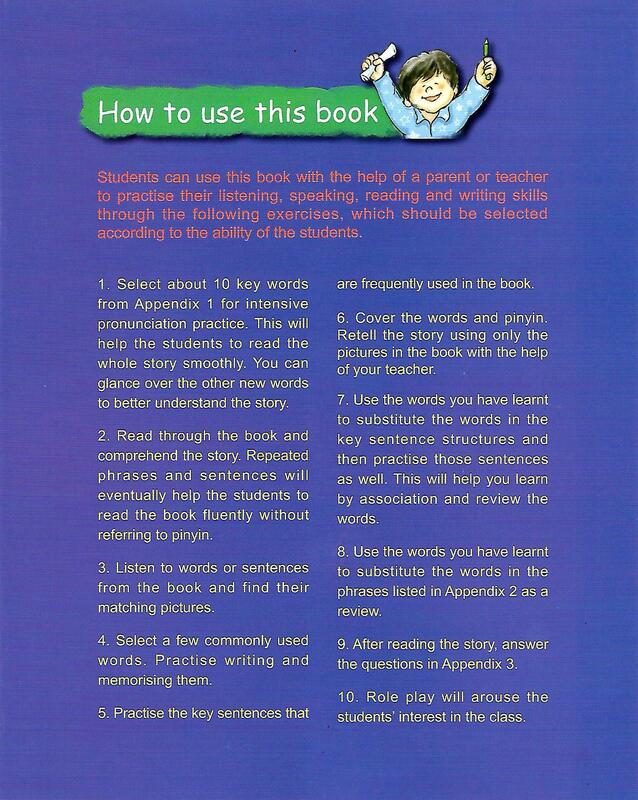 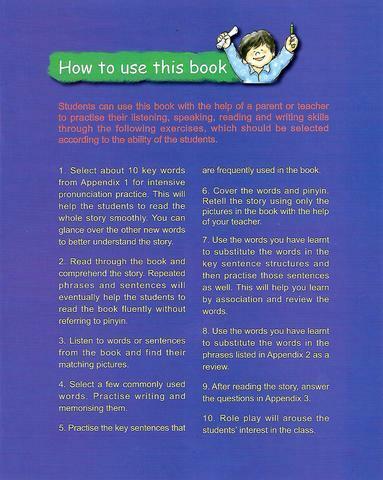 The appendices at the end of each book pinpoint key words and sentences, and include questions based on the stories for parents and teachers to use in engaging children in interactive activities.